Winner of the Red Dot Design Award of 2012, this wireless Bluetooth headset also allows you to take calls from your PC using any VoIP client such as Skype or Microsoft Lync. 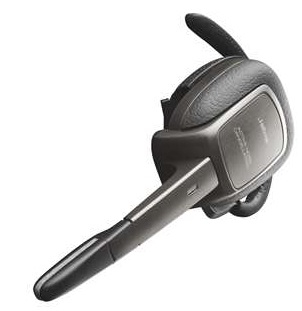 Compact, lightweight and easy to use, the headset delivers excellent audio clarity in any application. 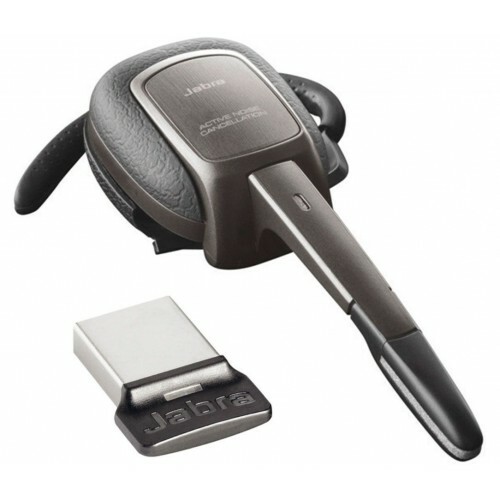 Designed for use in a wide variety of telephony environments, you can connect the Jabra Supreme UC to any mobile phone or other device that provides Bluetooth support, and you can connect up to two devices at the same time. Thanks to the provision of a USB adapter, you can also connect the headset to a computer and use it for holding phone calls online or for listening to music, podcasts and more. The perfect companion for either mobile or VoIP phone calls, the Jabra Supreme UC provides the best audio quality possible thanks to support for high-definition audio. 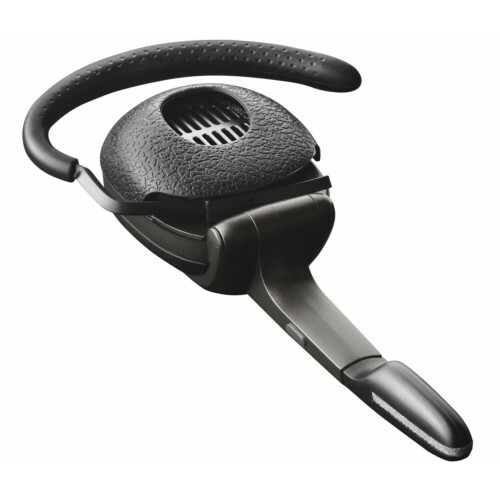 The microphone features active noise-cancellation technology to ensure a more natural listening experience, making it suitable for use in professional environments as well. Another call-enhancing feature is Jabra's Noise Blackout 3.0 technology that helps to eliminate background noise. 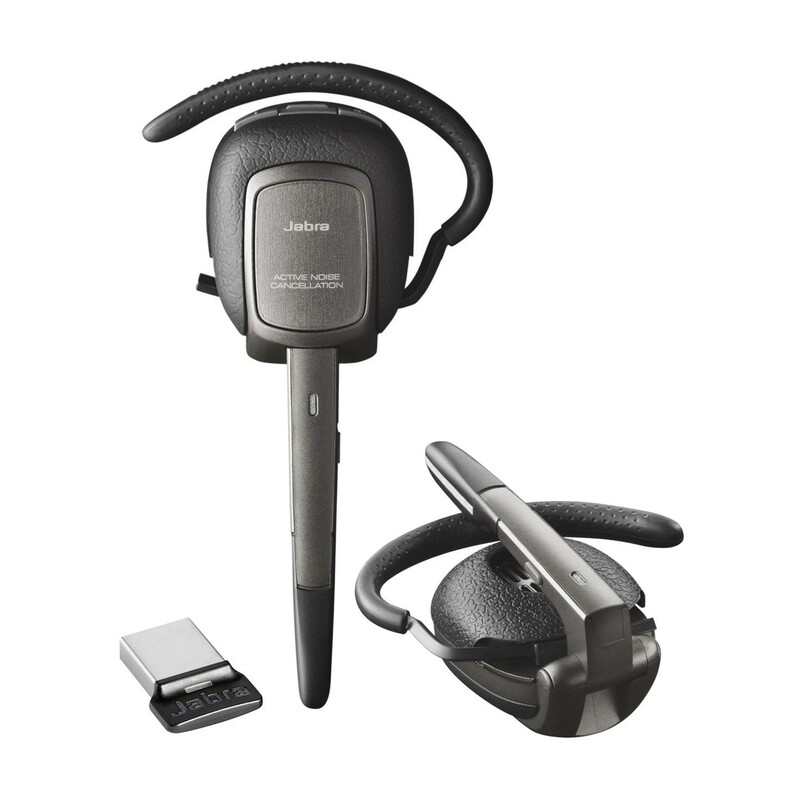 For comfortable, hands-free communication, the Jabra Supreme UC can be controlled by voice, allowing you to answer, reject or terminate calls without having to press any buttons. 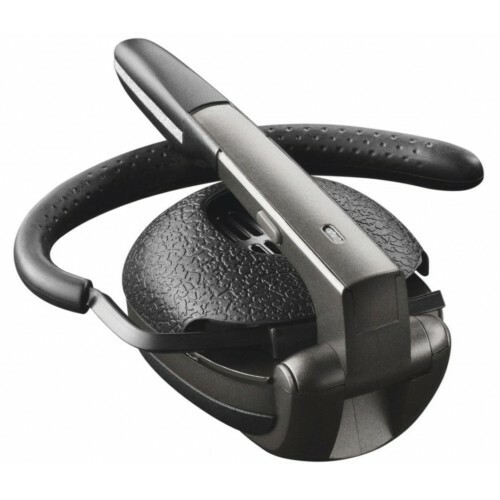 This headset is the perfect home or office companion thanks to its flexible connectivity options and ease of use. Works well with my laptop and smartphone. Happy with the purchase.